The holiday season is just around the corner and there’s no better time to get your clothes into the shop so you can look your best for all of the upcoming parties, events, and visits with friends and family! 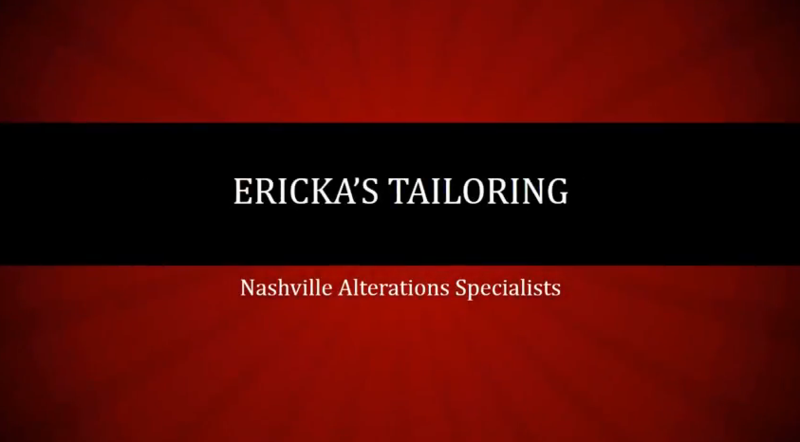 The New York Times says Nashville weddings are hot and Ericka;s Tailoring is your Nashville wedding alterations specialist! Read more here. Margie is back and better than ever! Pretty well caught up now, so bring in those summer clothes and wedding/special event dresses, etc. for prompt, friendly service.